David Foster is Founder and President of Foster Remodeling Solutions, Inc. a design-and-build remodeling company in Northern Virginia. 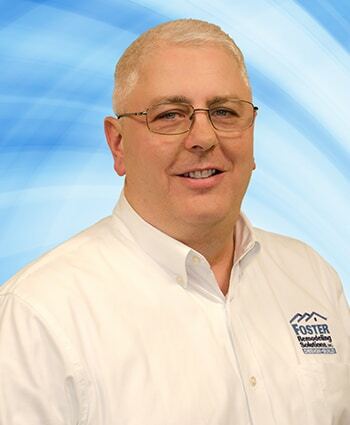 Under his innovative leadership, FRS has grown on average 10% each year business since its inception in 1983 as Foster Home Improvement, Inc.
On numerous occasions, the remodeling industry has recognized Foster’s achievements. 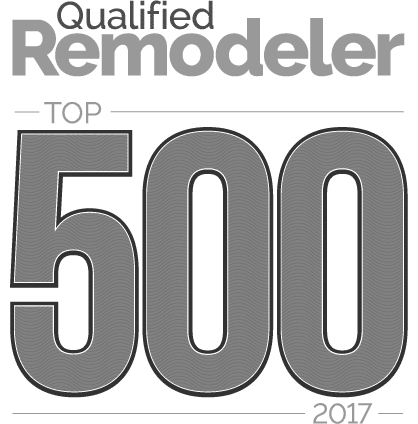 In 1996-2009 Qualified Remodeler Magazine named Foster Remodeling Solutions one of the top 500 remodelers in the United States. In May 1998, Foster Remodeling Solutions received National Recognition for Teamwork in Remodeling Magazine’s Big 50. Other media profiled Foster’s unique operations systems and successful performance. Early in his career, Foster studied construction management and sales. In 1992, his additional coursework resulted in receipt of the Certified Remodeler designation from the National Association of the Remodeling Industry. In addition, Foster has studied the use of personality profiling to select employees and has attended many industry-specific educational seminars and trade shows. As part of his continuing education and assistance to the remodeling industry, Foster participates regularly in case studies on other remodeling companies throughout the country. In addition, he occasionally speaks to remodelers and suppliers at the remodelers conferences, including the Remodelers Leadership Conference. Since 2000, he has served as a business consultant to other remodelers throughout the United States. 1998-2006: Member, Remodelers Executive Round Table (a think tank for remodeling executives). 2005-Present: Member, National Association of Home Builders Remodeler’s Council. Foster resides in Fairfax County, Virginia, with his wife and two children and their 2 Cocker Spaniels.